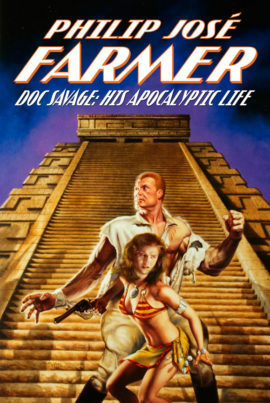 Dime Detective Magazine was second only to Black Mask as the dean of detective/P.I./hard-boiled pulp magazines, and was the home of Carroll John Daly, Frederick Nebel, John D. MacDonald, Cornell Woolrich, Erle Stanley Gardner, and many other top-notch scribes. 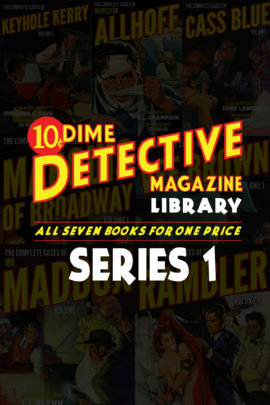 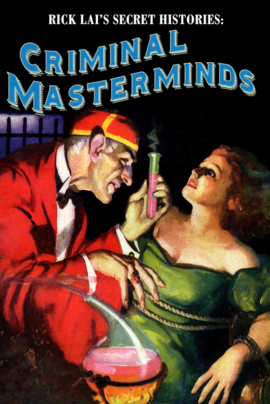 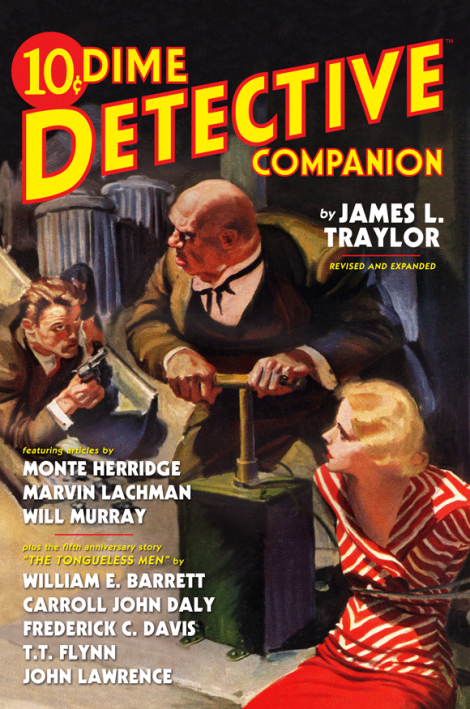 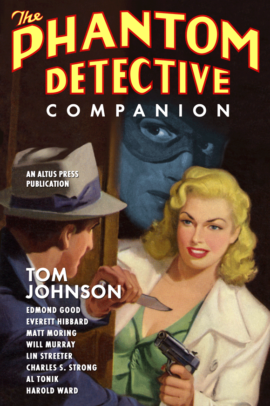 This book indexes all 274 issues of Dime Detective, contains several articles on the series and its writers, and as a bonus, the fifth anniversary round-robin story from the November 1936 issue, “The Tongueless Men,” by William E. Barrett, Carroll John Daly, Frederick C. Davis, T.T. Flynn, and John Lawrence.